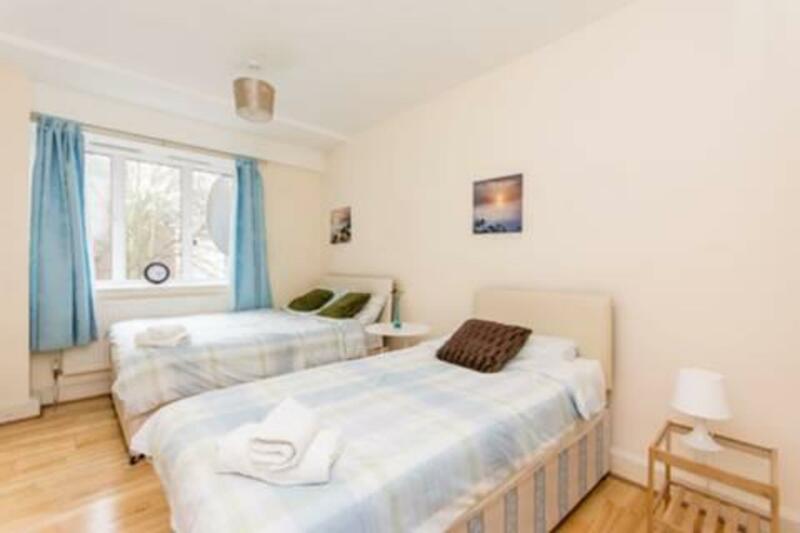 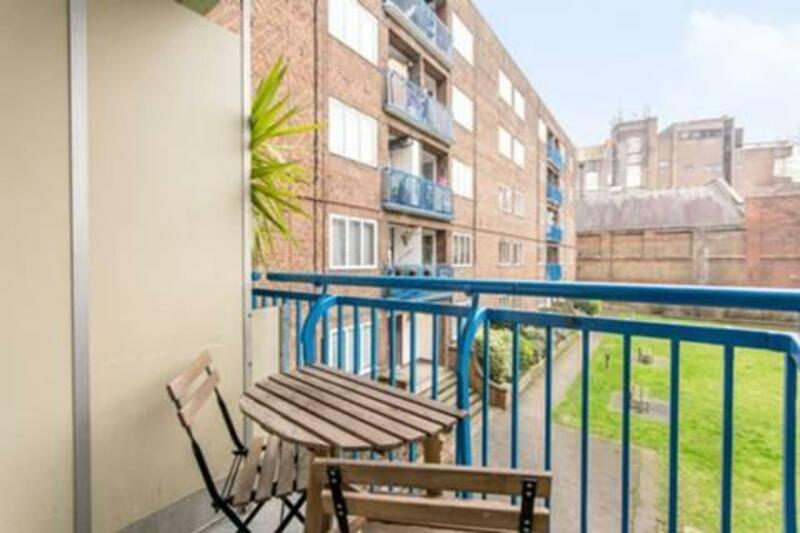 Zuplex are Pleased to Offer a Modern 4 Bedroom Flat located in the Heart of Kilburn Park NW6 just moments away from Kilburn High Road (0.2 mi), Kilburn Park (0.2 mi), Maida Vale (0.5 mi). 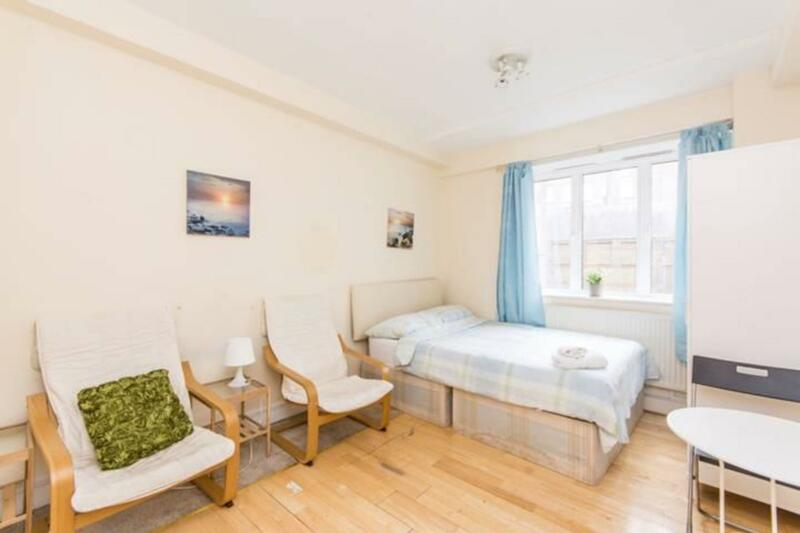 ***Please note this is a 4 Bedroom Property with a Separate Reception which can be used as 5th Bedroom***A Bright & Airy Flat comprising of 4 Bedrooms, Separate Spacious Reception Room (which can be used as 5th bedroom), Separate Fully Fitted Kitchen, Tiled Bathroom. 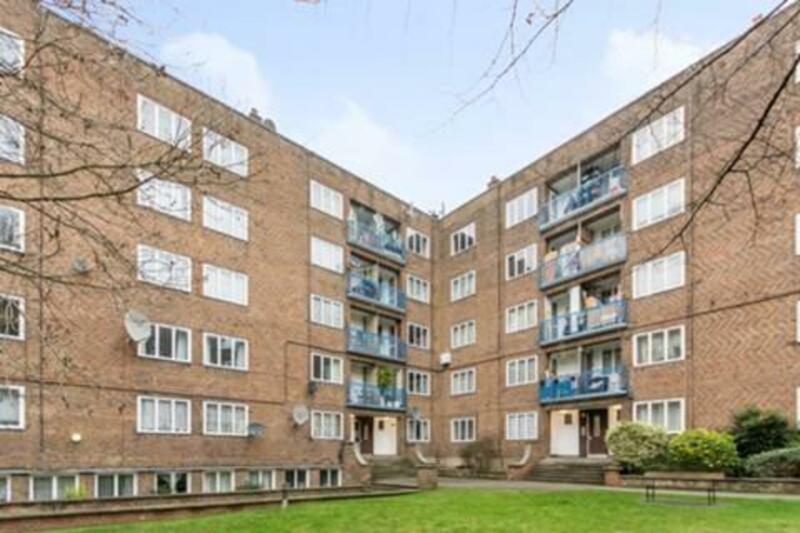 The property further benefits from Neutral Decor and Hardwood Flooring.Kilburn Park NW6 is a fantastic location for great transport links, vibrant amenities, friendly restaurants and an array of local amenities.Please contact us for more information or viewing arrangements. 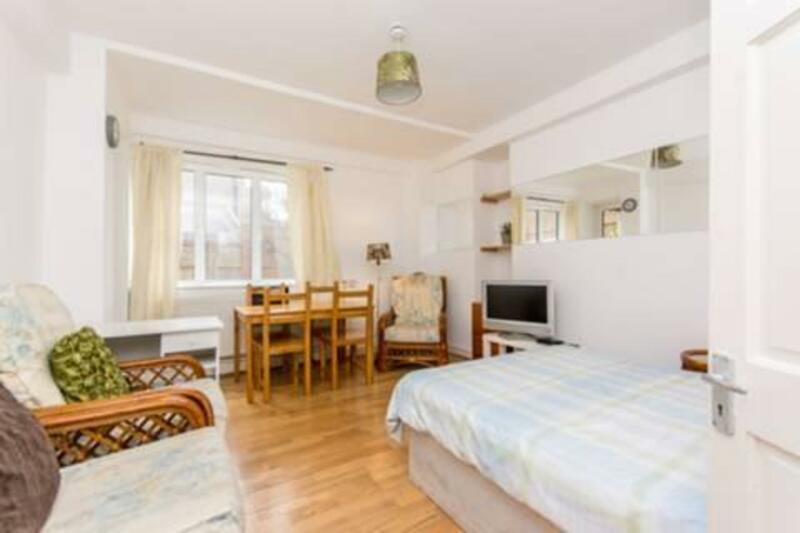 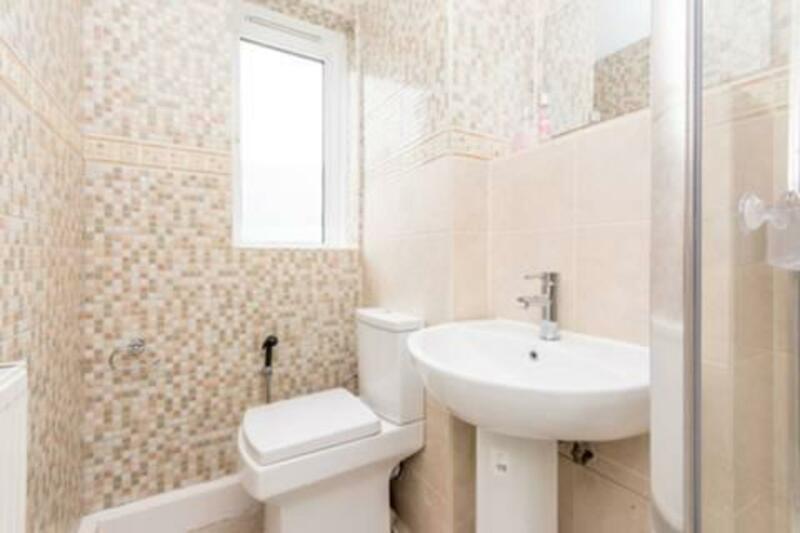  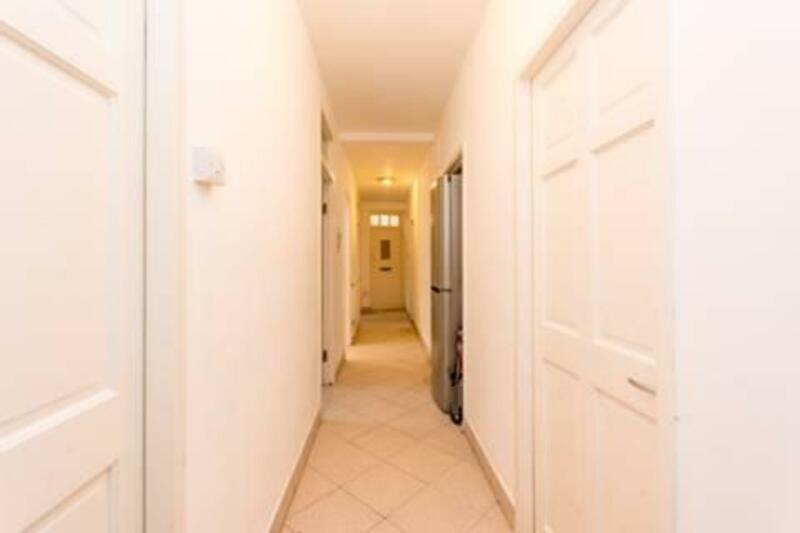 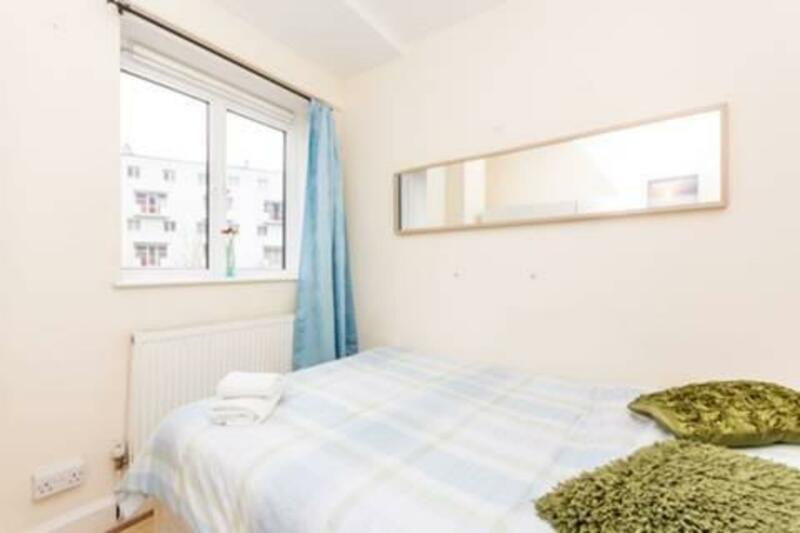 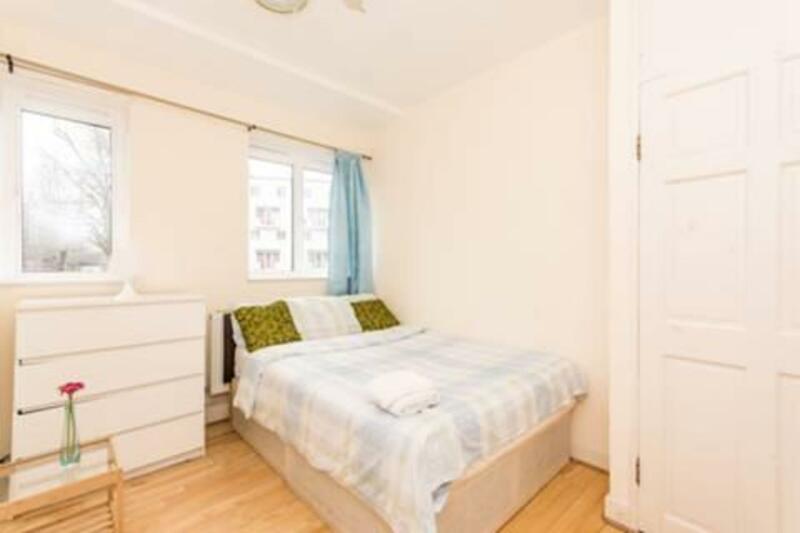  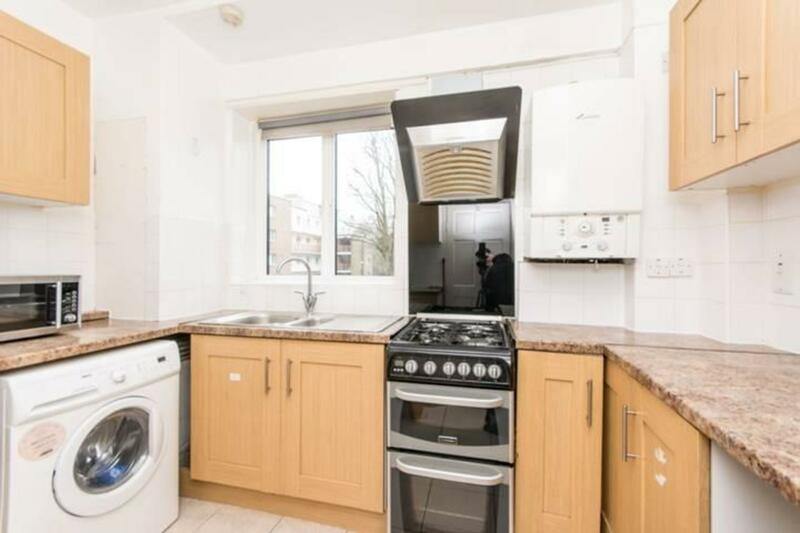 I am interested in the property Kilburn Gate, Kilburn Priory, NW6. 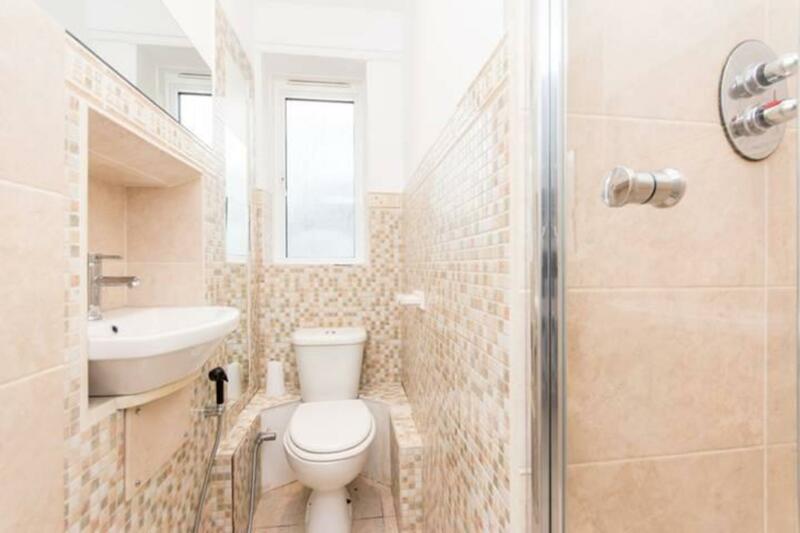 Please contact me with further details.